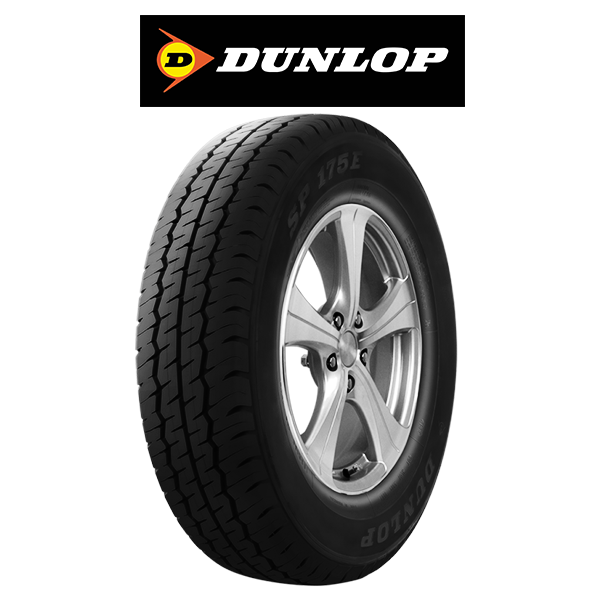 Looking for tyres for commercial vehicles? Browse our selection below. 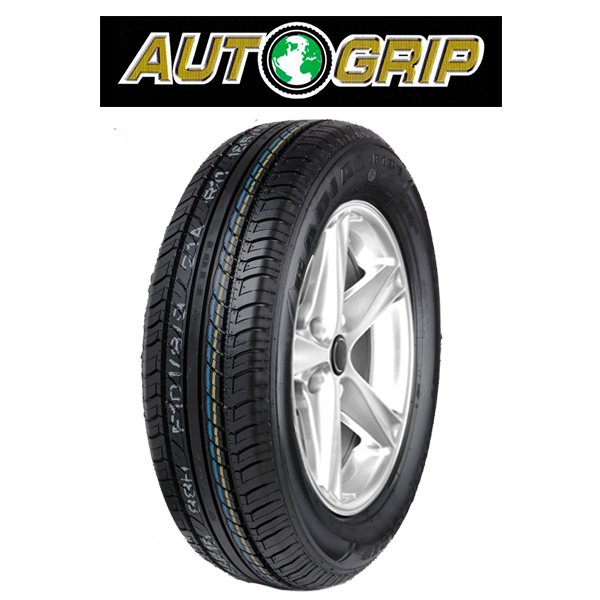 We are proud to stock quality tyres from trusted brands such as Dunlop Tyres, Goodyear Tyres, BF Goodrich Tyres, Yokohama Tyres, Michelin Tyres, Pirelli Tyres, Falken Tyres, Duro Tyres and Hankook Tyres. 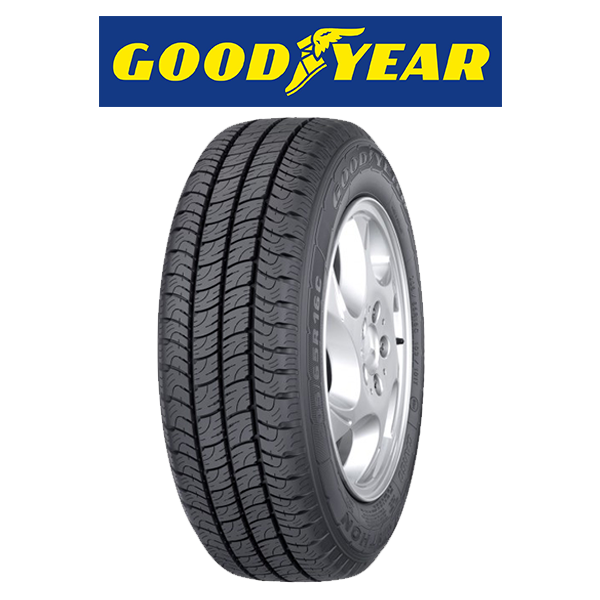 If you can’t find the tyre you are looking for below, please contact us for more assistance.